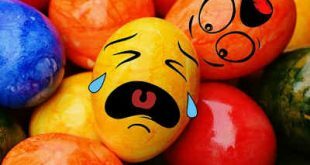 My kids always enjoyed hunting for eggs, but you only need or can use so many hard-boiled eggs so the appearance of plastic eggs. You can quickly hit the sugar limit between the basket and eggs if you are filling them with candy only. 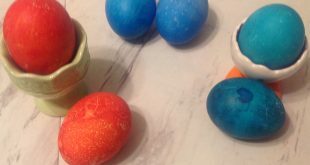 Here are some non-candy filler ideas for your plastic eggs. The age of the child and any allergies will determine appropriate choices. For my readers who use Amazon, I have linked to Amazon for their convenience. I do receive a small commission on sales but this does not affect the price you pay. You will have to check labels to see if the toys are ideal for young children. Due to the small size of many of the toys, most are not suitable for children younger than 3. I have starred some of the items as potential choking hazards, but most things could be if a child decides to chew on them including shoelaces. Tattoo stickers -do not buy the waterproof type as it makes them more difficult to remove. 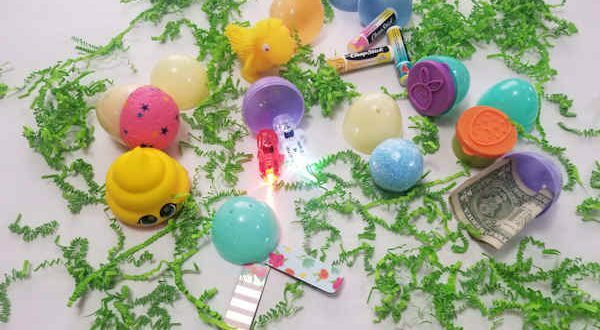 Check out the small toy section of the dollar and discount stores for more ideas. You will need jumbo size or bigger plastic eggs. Bring your egg with you when shopping for fillers so you can compare items to your egg size. Reminder: check the labels to make sure a toy is suitable for your child’s age. Please share any additional ideas for egg fillers in the comments below. Guidelines for handling boiled eggs. Use safe egg handling techniques to prevent illness.